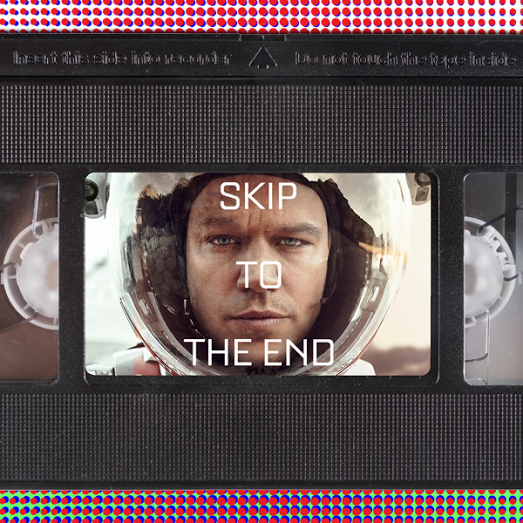 Episode 30 of the Skip To The End podcast is here! 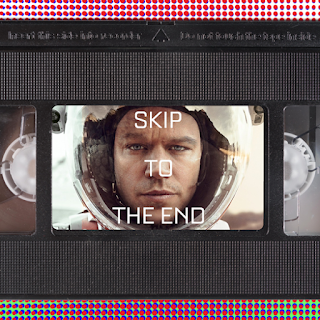 On this episode we review Ridley Scott's latest sci-fi epic, The Martian. We also list our favourite movie quotes of all time, discuss the greatest films of 2000, and rewatch Paul Blart: Mall Cop. As well as all this we take listener questions, play the final round of FaMovie Fortunes, and give away a terrific prize.